Considered one of the oldest temple structures in Malta and Gozo, the Skorba temples lie on the outskirts of Mġarr in an area called Żebbiegħ. Although the remains are few, the site is still one of the most important ever found. Just one kilometre away lie the remains of another important temple – Ta’ Ħaġrat. 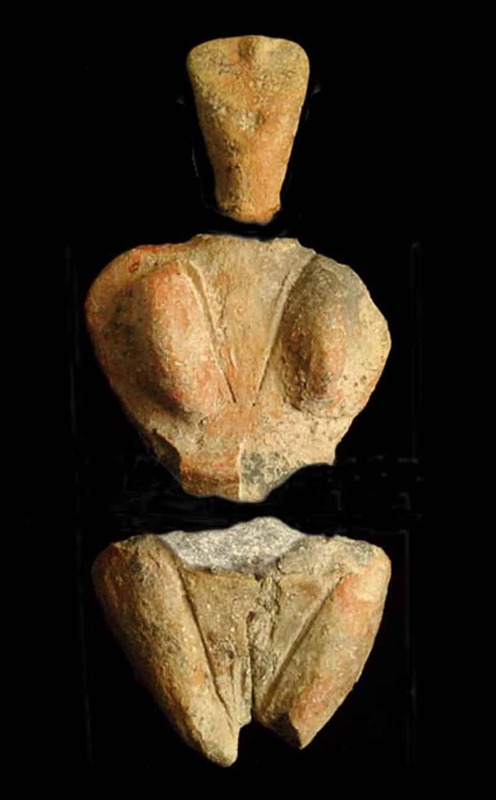 Discovered in 1925 by the then director of museums Sir Temi Zammit, Skorba was excavated by David Trump (a British archaeologist whose name is linked with a number of other prehistoric sites in Malta) in the 1960s. 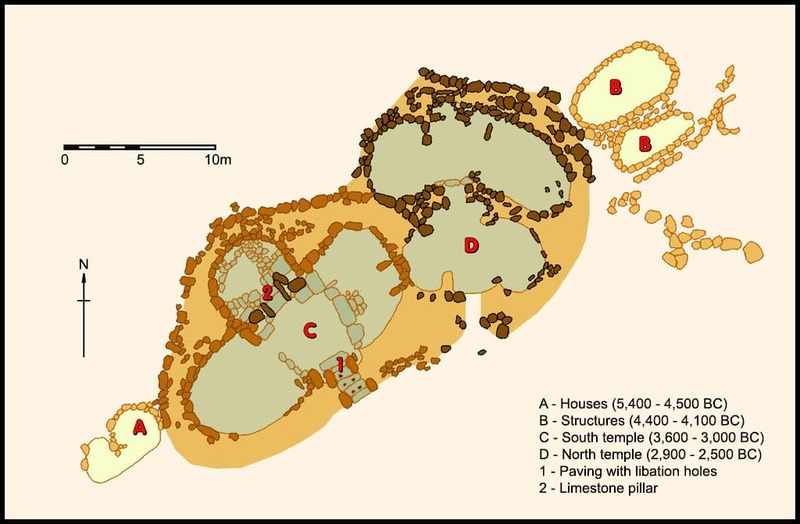 Two megalithic temple structures were unearthed, one of which dates back to 3600 BC, making it one of the oldest freestanding structures in the world. An amazing and unique stone sculpture was found at Skorba–a miniature model of a roofed temple, looking like something out of a prehistoric souvenir shop. Within the same site, archaeologists found also remains of ancient dwellings thought to predate the temple period. These could have been the houses of the temple builders and their families. Studies on these structures have shed some light on how our prehistoric ancestors sustained themselves, what food they ate and how they lived their daily lives. Because of this, in 1992 Skorba was declared a UNESCO World Heritage site for its unique contribution towards understanding the domestic disposition of prehistoric people. Another interesting discovery was the globigerina limestone doorway in the West temple. This is notable since the closest source of globigerina is over a kilometre away and transporting the huge blocks is quite an impressive feat. Although Skorba temples are nowhere as impressive as other sites such as Ħaġar Qim, Mnajdra or Ġgantija, they still offer something unique to the visitor. First and foremost, their unique location, offering breathtaking views of the Maltese countryside. Skorba is one of the oldest free-standing structures in the world and standing there, next to a structure erected nearly 6000 years ago makes really wonder how the temple builders saw and experienced life. Skorba is built with different types of stone, some which is hard and some which is softer. This will enable you to clearly distinguish between different phases of construction of the temple. To get to Skorba temples, take bus number 44 from Valletta. The trip takes 1 hour 30 minutes. If using your own car, drive towards the village of Mġarr. The site is located on the outskirts of the village, on the road leading towards Golden Bay. For preservation reasons, Heritage Malta allows only 15 visitors at a time. Skorba is open on Tuesdays, Thursdays, and Saturdays, between 09.00 and 16.30hrs. Visiting on other days is subject to an administration fee over and above the normal admission tariff per site. Tickets are not available on site but can be purchased either online or from any other Heritage museum/site. You can also get your tickets from the Mġarr Local Council.